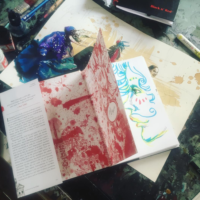 Fine artist, illustrator, and comics creator Molly Crabapple captures the absurdity of modern life in intricate, theatrical detail in her fine art work, drawing inspiration from politics, polite (and not-so-polite) society, and hundreds of years of literature. 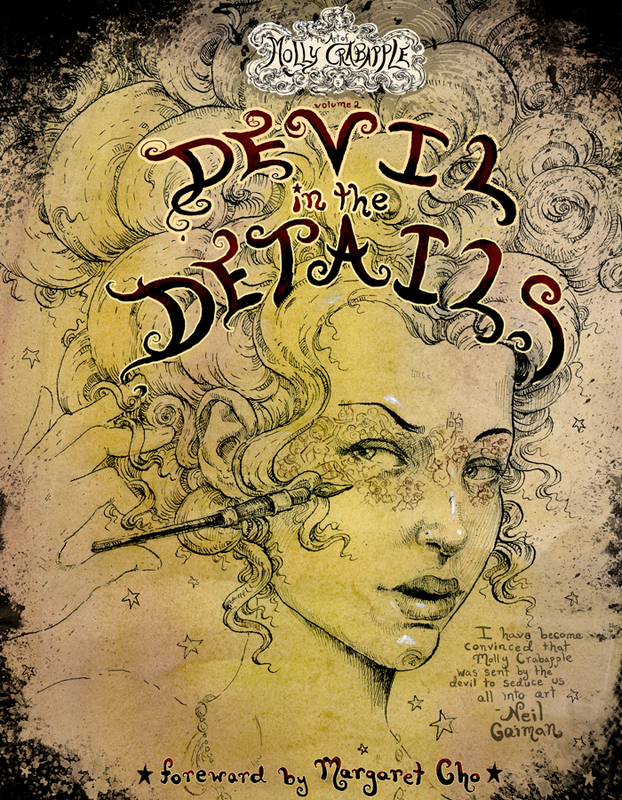 Her work is burlesque-inspired in the broadest definition of the word – deftly satirizing the powerful with adorably sinister animals, steampunk-tinged machinery, and of course, beautiful girls. But it's not all fantastical – when Occupy Wall Street broke out, Molly was there, capturing the immediacy of the revolutionary feeling in pen and ink. In a new 48-page book from IDW, you can get Molly's art in gorgeous full-color, work that's decorated glamorous nightclubs, museums and galleries, and protest signs and occupied spaces around the country. Comedian Margaret Cho contributes the forward. 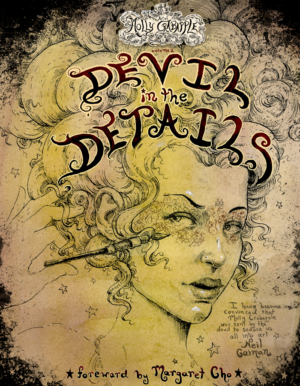 Book will come signed by Molly Crabapple.